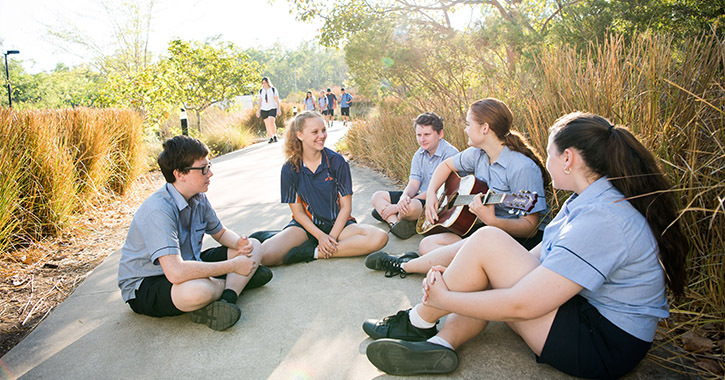 This site is Copyright © MacKillop Catholic College 2018. Information may be cited only with prior written permission and proper attribution. 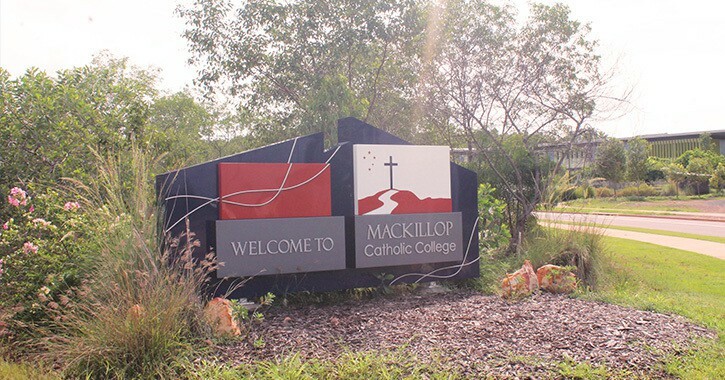 MacKillop Catholic College accepts no responsibility for the content on external sites. External links are presented without warranty, express or implied. 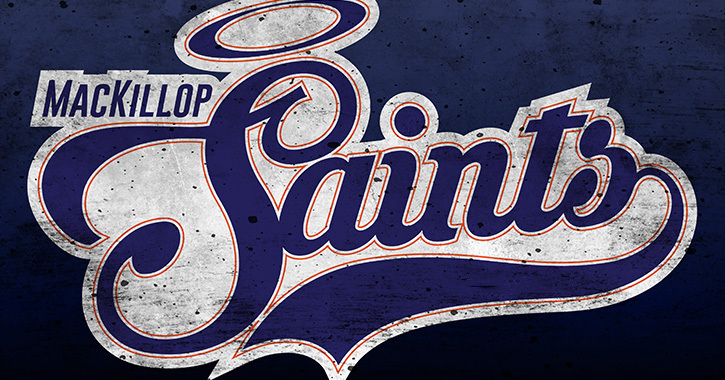 The descriptions of sites in these pages have been taken from the pages themselves and are not meant to express the opinions of MacKillop Catholic College.The information contained in this website is provided in good faith and is derived from sources believed to be reliable and accurate and abiding by copyright restrictions. The information contained in this website is for general information purposes only. 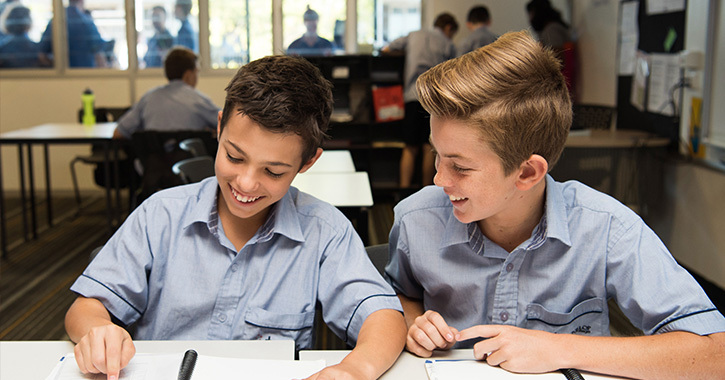 The information is provided by MacKillop Catholic College and while we endeavour to keep the information up to date and correct, we make no representations or warranties of any kind, express or implied, about the completeness, accuracy, reliability, suitability or availability with respect to the website or the information, products, services, or related graphics contained on the website for any purpose. Any reliance you place on such information is therefore strictly at your own risk. 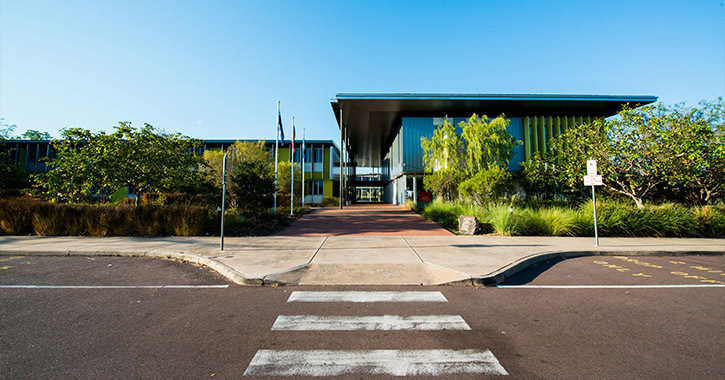 In no event will MacKillop Catholic College be liable for any loss or damage including without limitation, indirect or consequential loss or damage, or any loss or damage whatsoever arising from loss of data or profits arising out of, or in connection with, the use of this website. 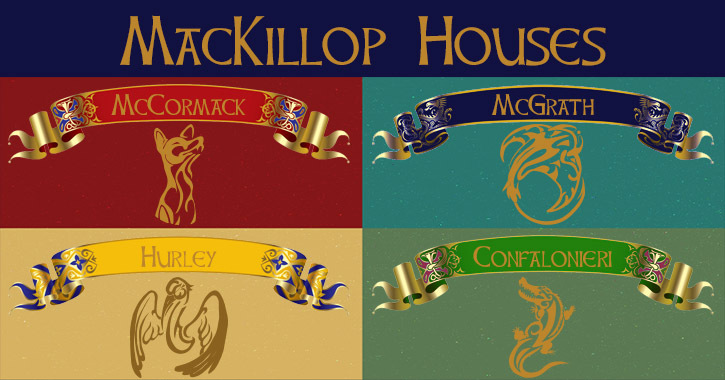 Through this website you are able to link to other websites which are not under the control of MacKillop Catholic College. We have no control over the nature, content and availability of those websites. The inclusion of any links does not necessarily imply a recommendation or endorse the views expressed within them. Every effort is made to keep the website up and running smoothly. 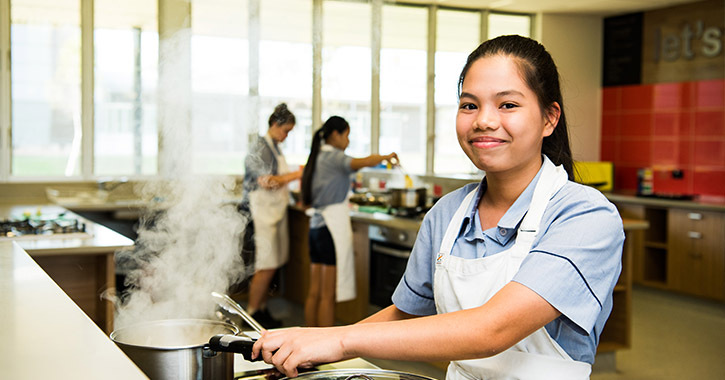 However, MacKillop Catholic College takes no responsibility for, and will not be liable for, the website being temporarily unavailable due to technical issues beyond our control. If you believe that any information contained in or linked to this website is incorrect or inaccurate, please contact us.